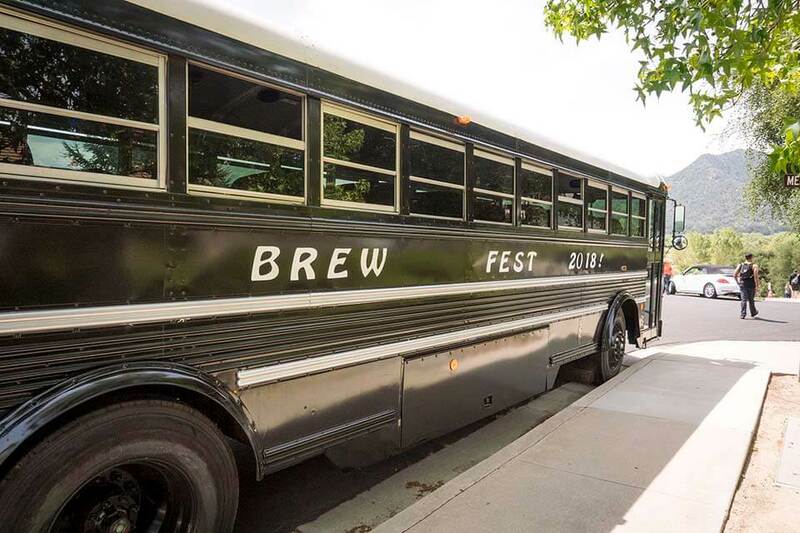 Santa Maria: The Santa Maria pickup will be at at Figueroa Mountain Brewing Co. (560 E Betteravia Rd B, Santa Maria, CA 93454) will leave at 10:15 a.m.
Lompoc: Pickup will be at Solving Brewing Company (222 North H St., Lompoc) at 10:45 a.m.
Santa Barbara: Pickup will be at Figueroa Mountain Brewery in Santa Barbara (137 Anacapa St.) at 10:15 a.m. Ticket includes ride to and from event. Goleta: Pickup will be at M Special Brewing in Goleta (Building C, 6860 Cortona Dr.) at 10:30 a.m. Ticket includes ride to and from event. 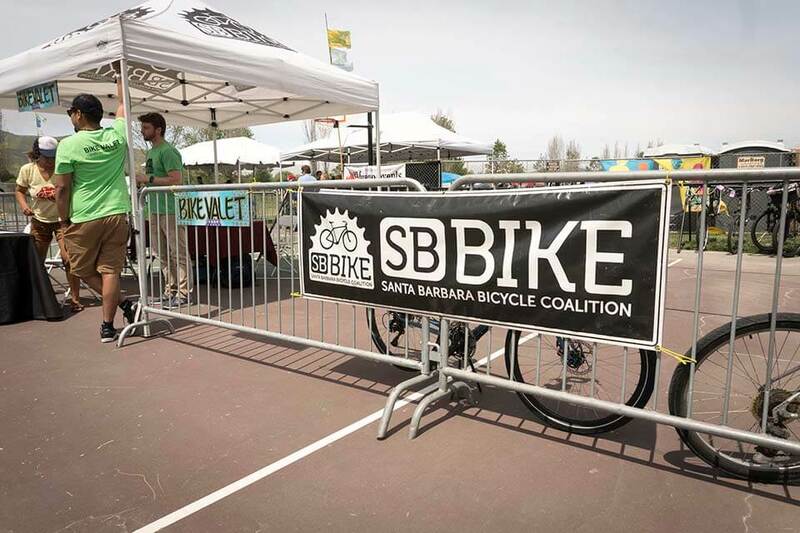 Ride your bike and park in our FREE Bicycle Valet by BiciCentro.